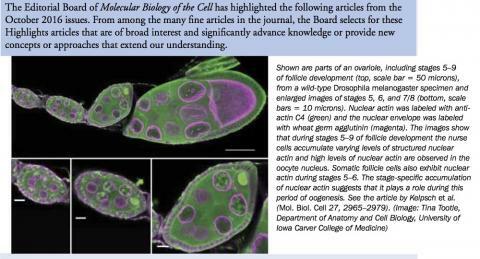 Nuclear actin paper highlighted in Nov/Dec 2016 ASCB Newsletter! 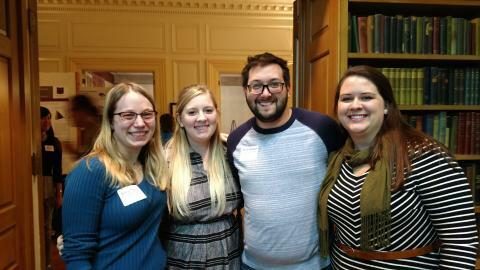 Emily received 2nd place for her poster presentation at the Genetics Retreat on October 8th. 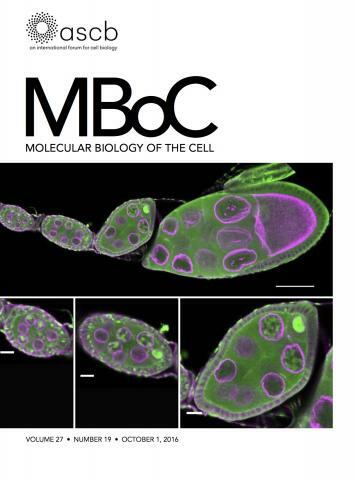 Our image is on the cover of MBoC for our study on nuclear actin!